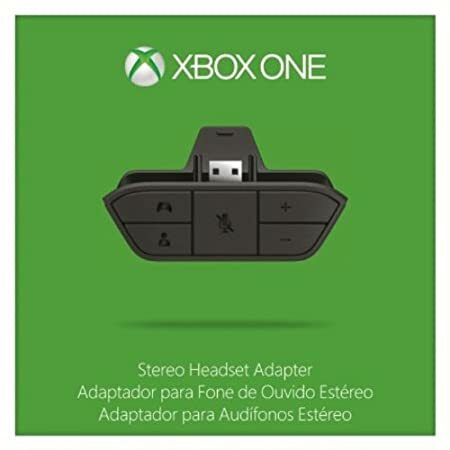 Plug your favorite compatible headset into the Xbox One Stereo Headset Adapter and hear the action just the way you like it. You can easily adjust chat audio without taking your hands off your controller, and add game audio by connecting directly to your console or TV*. EN/FR/ES US/Canada Hdwr *For use with stereo headsets with 3.5mm audio jack or Xbox 360 gaming headsets with 2.5mm chat cable.